The United States and Japan, like many other economies, recognize that the digital economy is becoming an ever larger source of economic wealth and competitiveness in the 21st century. In making a strategic case for trade policy, the United States government has highlighted the value of trade agreements as a means of establishing rules for the development and maintenance of the digital economy. As the negotiation of the Trans-Pacific Partnership trade agreement has gained momentum, the United States and Japan have an opportunity to tap into their already robust bilateral dialogue on Internet governance to create high quality, multilateral rules for the digital economy through the trade agenda. There are challenges to this course on several fronts, however, including disagreement on the proper balance between privacy protection and free flow of data, the reach and efficacy of cybersecurity, and the risk of parallel trade negotiations generating disparate rules for Internet governance. 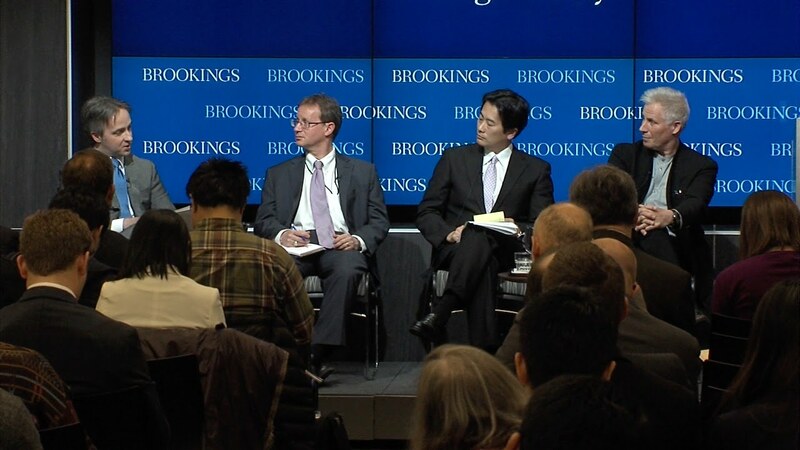 On March 30, the Center for East Asia Policy Studies at Brookings hosted Ambassador Demetrios Marantis, former acting U.S. trade representative; Ambassador Daniel A. Sepulveda, deputy assistant secretary in the State Department’s Bureau of Economic and Business Affairs; and a panel of experts to discuss how the digital economy is currently addressed in trade agreements, what challenges lie ahead for development of the digital economy, and the opportunities for U.S.-Japan cooperation in promoting and advocating for trade agreements as a means of rulemaking for the digital economy.